This flexibility allows financial planners to more efficiently bill their clients under the retainer model! There is one question, related to these ongoing payments, that we receive more than any other: Does my client have to approve their ongoing payment every month (or quarter or six months)? The short answer is an exciting, "NO!" Once you set up a subscription payment for a client — whether it be monthly, quarterly, or semi-annually — the client will approve the subscription one time and all related payments will be made automatically going forward. Think of it as getting client approval for the subscription, not the first payment of that subscription. For example, if you set up a recurring monthly payment of $200 with a start date of March 1, your client will be prompted to approve this subscription. Once approved, they will be billed for $200.00 on March 1, as well as each subsequent month without any further action on their part! This automated approach reduces fee friction and allows advisors to market their fee more accurately as an annual bill paid in monthly (or quarterly or semi-annual) installments. When Will a Client Be Required to Approve Payment? For ongoing subscriptions, clients in AdvicePay are notified seven days before the money is deducted in order to meet various state regulations, as well as the SEC's rule on annual disclosures of fees to avoid inadvertent custody. This happens automatically with each payment and ensures you fulfill these requirements. Additionally, clients will receive payment receipts after they’ve been billed. All of this maintains AdvicePay as a designed-for-compliance system that avoids triggering custody. Hot Off the Press - New Features Coming Very Soon! While these email notifications are important, we understand that clients want the ability to control their email notifications themselves. AdvicePay wants to provide fee transparency for your clients while giving them the flexibility to decide which emails they want to receive. With that in mind, coming in February clients will have the option to customize their email notifications! Because the control will live with your clients, you remain compliant while your clients can manage their recurring payment notifications. The end result is that AdvicePay makes things much easier for both the client and the advisor, providing even more flexibility based on each user’s preferences. Ultimately, we want the transactions between an advisor and their clients to be straightforward and simple. AdvicePay provides a convenient solution for recurring payments to happen automatically and conveniently! Sneak Peek: Later this quarter we are releasing an easier-to-use, enhanced client experience for clients making payments via mobile devices! At AdvicePay, we value suggestions from our users and continue to prioritize future enhancements, including these two features, based on your input! Stay tuned for emails coming soon with more details on these features. We’ll be sure to let you know when they’re released! Lucy is excited to help AdvicePay users make the most of our platform to help expand their businesses. 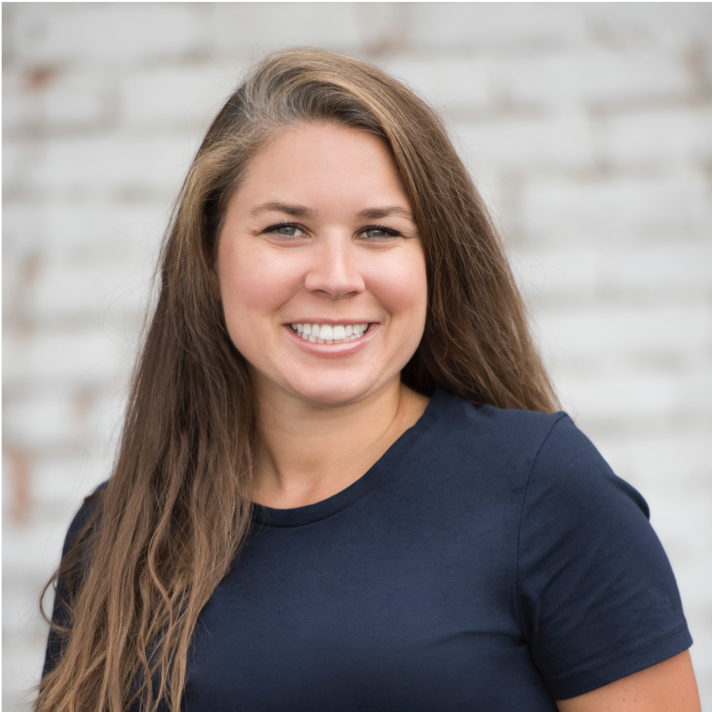 She is a CERTIFIED FINANCIAL PLANNER™ professional and has extensive experience in comprehensive financial planning, directing firm operations, and (unrelated) swimming with bull sharks while living in Fiji. Lucy is passionate about promoting the fee-for-service business model and helping financial planners understand how and why to adopt it into their businesses. When she’s not working, you can find Lucy on the tennis court, hiking in the mountains, and cheering on the Virginia Tech Hokies.